By Stephen Brett in Language Literacy Numeracy, News, Reading on January 24, 2019 . 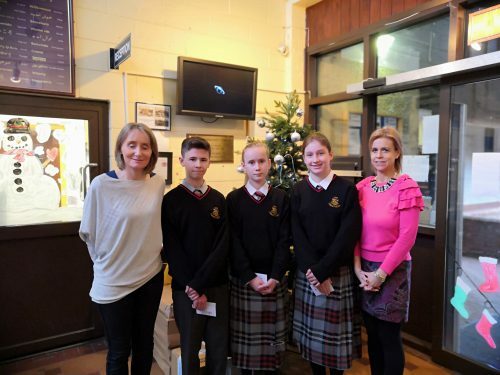 To celebrate our fantastic Reading Week in the college the English Department along with the Language, Literacy & Numeracy Committee awarded prizes to a number of students in First & Second Year for the wonderful artwork they produced in the promotion of Reading at LCC. The competitions were held during our annual Reading Week and the categories were for Bookmarks and Posters. 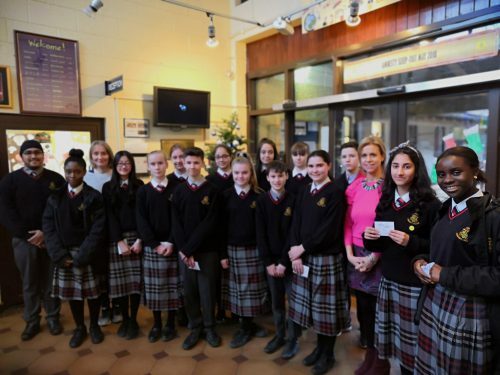 The Following students received vouchers which they can spend on books or art supplies if they like.